A gorgeous and dramatic piece made in a lighter and smaller size, the Da Vinci Emily Mini Crib has everything you need and allows superb space saving options. 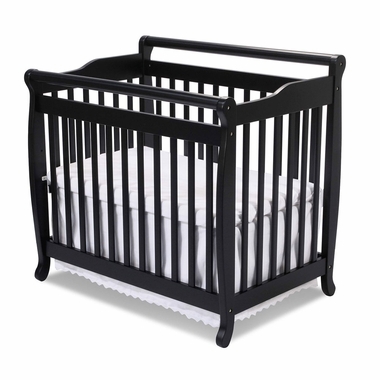 Finished in striking ebony, this crib has a fine dramatic effect just as the standard size. All stains and finishes are non-hazardous for peace of mind when your baby hits the teething stage. 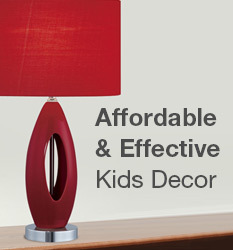 A beautiful addition to nurseries that are space challenged and sleeping spots at grandma and grandpa?s home.